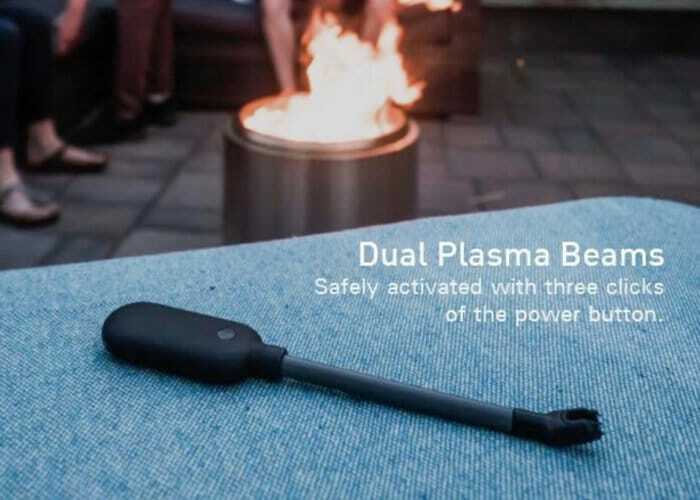 If you use a disposable lighter, or light candles fires or anything else on a regular basis you might be interested in two new gadgets created by Power Practical in the form of the Sparkr Wick and Sparkr Flip electric plasma lighters. The new products are launched by a Kickstarter this month and have already raised nearly $120,000 thanks to over 2,440 backers with still 17 days remaining on their campaign. Watch the demonstration video below to learn more about the electric plasma lighters which are windproof, USB rechargeable and offer flexibility to light anything, anywhere in any direction, say their creators. The Sparkr Wick and Sparkr Flip electric plasma lighters are now available to back via Kickstarter with early bird pledges available from $25 or £18 and worldwide shipping to certain countries expected to take place during October 2018. More details and a full list of all available pledges jump over to the official crowdfunding website by following the link below.